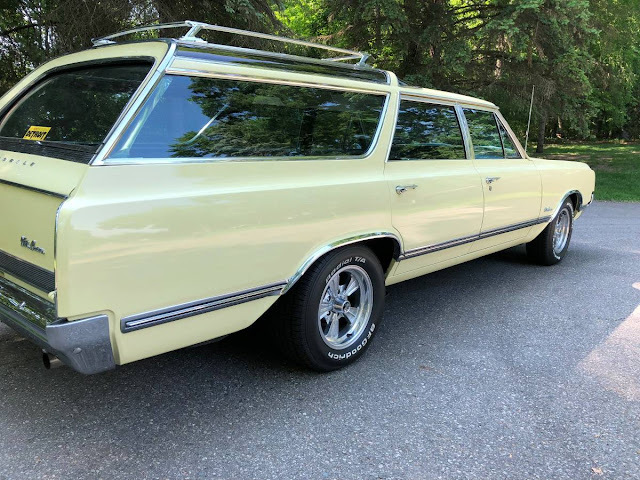 It might not be the preferred Buick Sportwagon version, but this A-Body Vista Cruiser has the awesome skylight windows and all of the classic style you'll ever need for a weekend family classic. 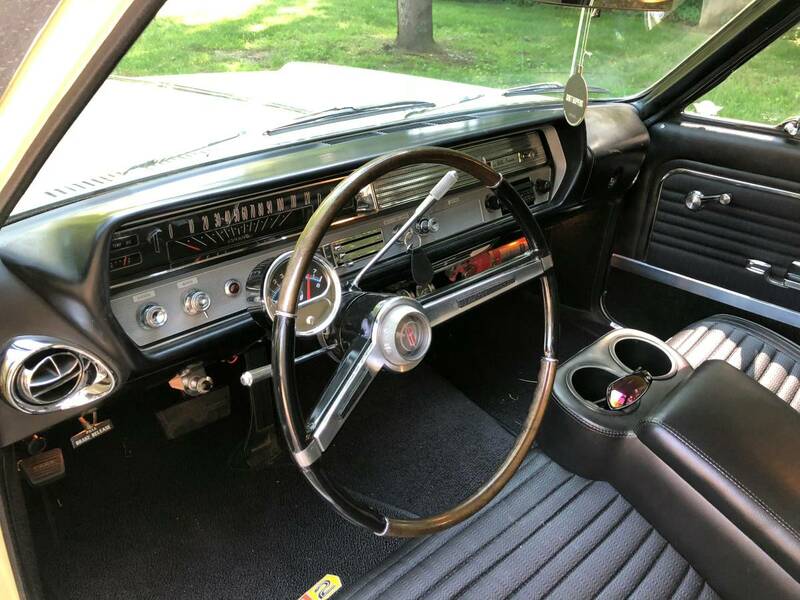 Find this 1965 Oldsmobile Vista Cruiser offered for $16,000 in Detroit, MI via craigslist. Tip from FuelTruck. Solid Car painted original saffron yellow in 2007. Full and complete front end rebuild including Eaton Big block springs. Driver's seat has a seam rip that needs repair. Not interested in Trades or low ball offers Please include your phone number to receive a reply! 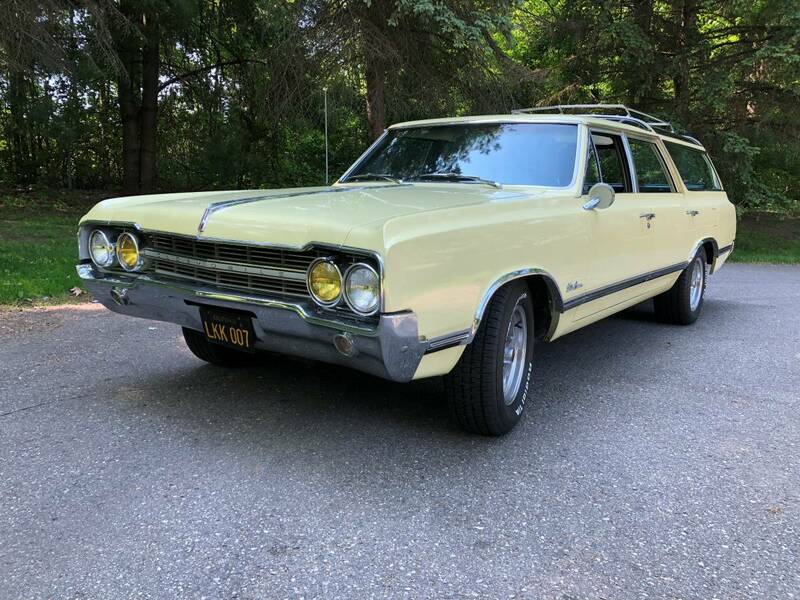 Having sold my Buick wagon a while ago, I guess I need to change my picture; but this is a sweet version of that body style. 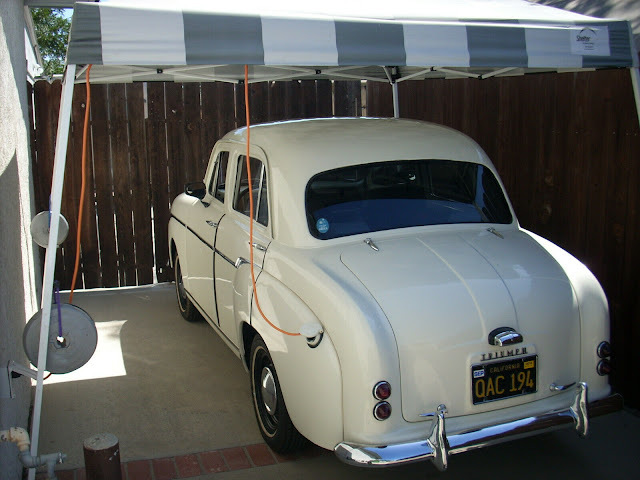 The engine and transmission are a great upgrade which goes almost unnoticed when opening the hood and the brakes are a much needed improvement over the stock units. This is nice, but I doubt it will stretch to $16K.